Doc Martin Starts Filming Next Month! 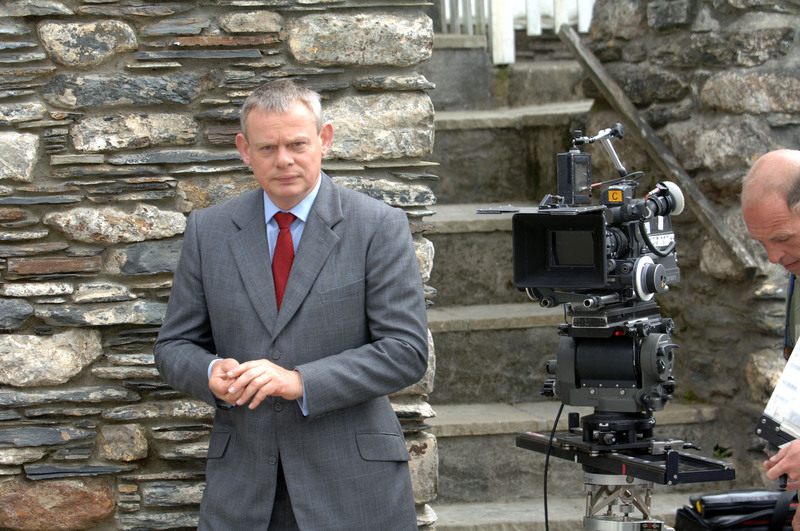 The filming of Doc Martin is set to resume in Port Isaac in March. This will be the seventh series of the popular ITV drama, which stars Martin Clunes as a local doctor who has an unfortunate fear of blood. 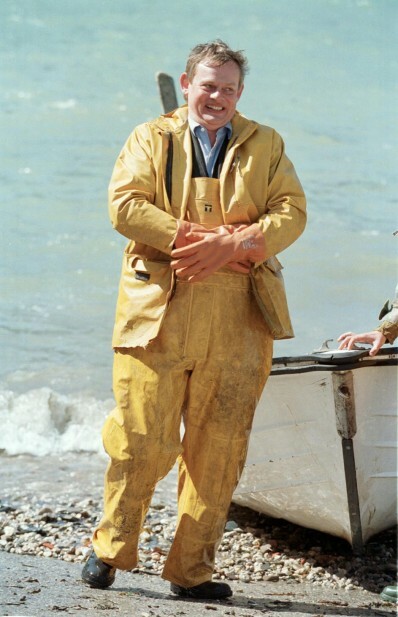 Doc Martin uses real-life locations across Port Isaac, meaning onlookers can watch the cast in action.Keep reading our blog to find out the filming times and locations.